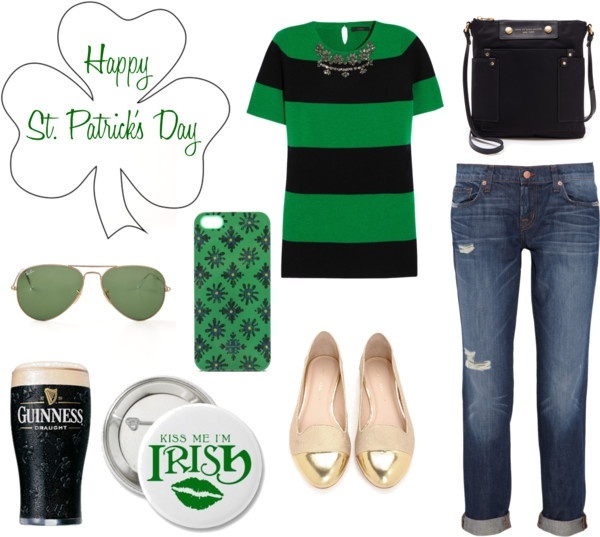 March 17, in Ireland and in many other countries around the world, is celebrated as St. Patrick’s Day. 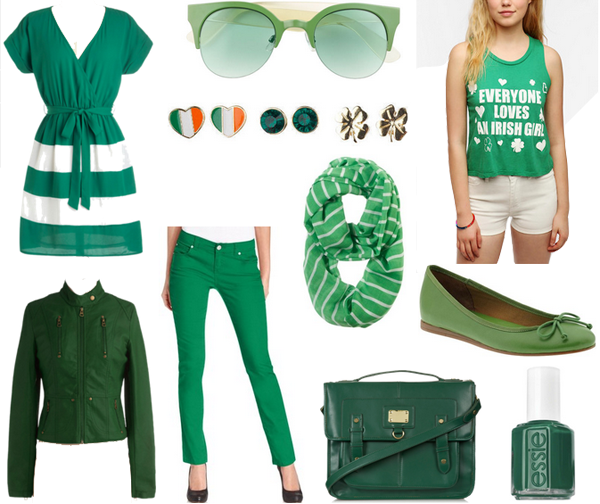 During this holiday, the streets have parades, music is played, and people dress in green. In the ancient tradition, St. Patrick brought Christianity and expelled the snakes from Ireland. According to the legend, St. Patrick during a sermon at St. Trinity, tore of clover underfoot and rose high above his head, and showed how God the Father, Jesus Christ and the Holy Spirit represent unity. 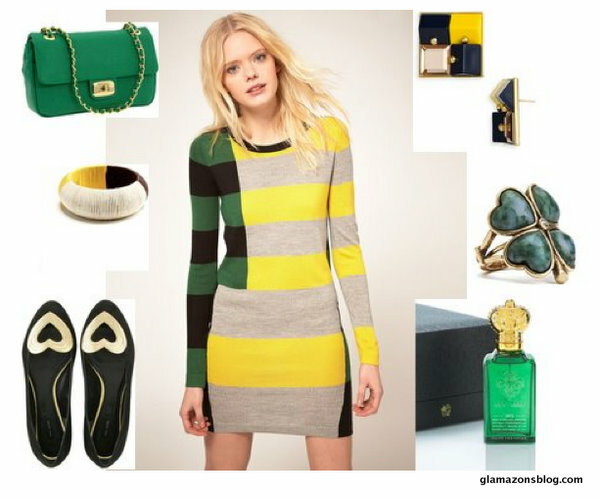 Since, green color has become a symbol of the holiday. 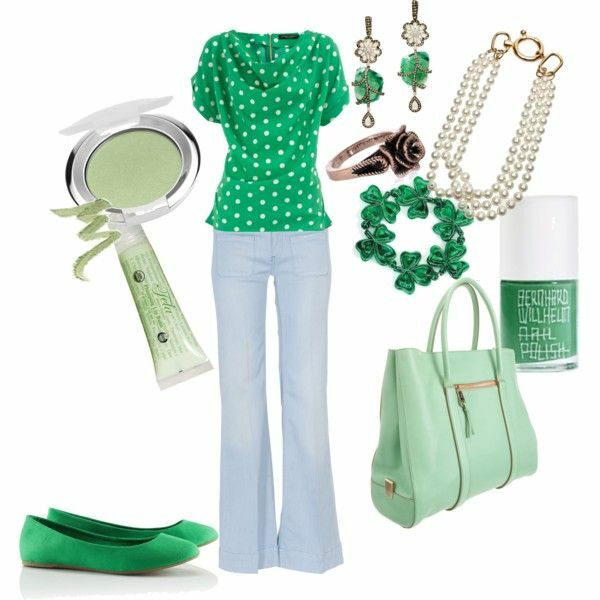 If you are preparing for the holiday, and want to be in green, see our outfit ideas for the day of St. Patrick. 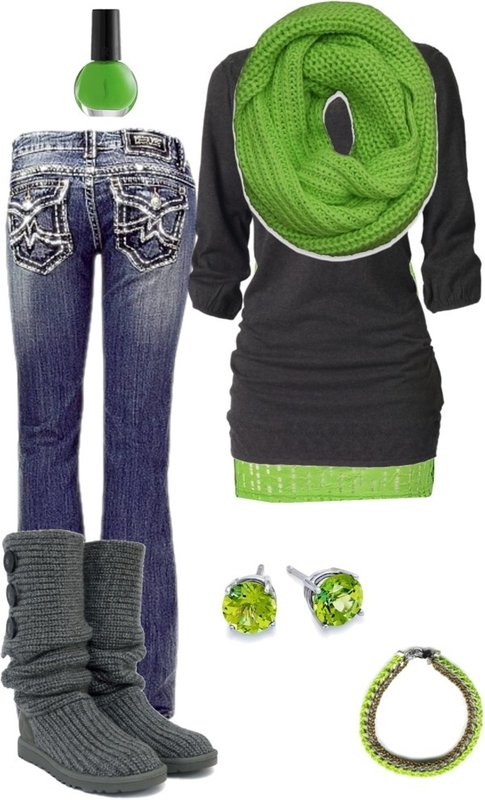 See: parade dresses, shirts, leggings, hats, bags, shoes, jewelry… and more. 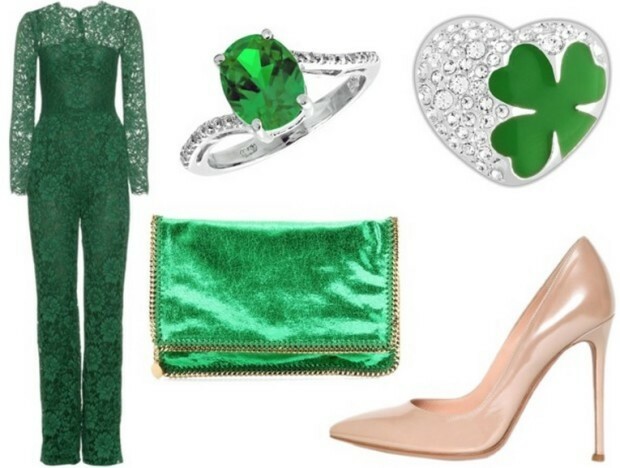 Do you have favorite in the presented St. Patrick’s Day outfits? I liked that combo of dress and shirt in the middle of the article! Good one! !